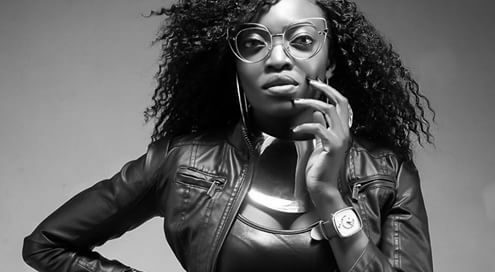 Cameroonian Internet Sensation Kameni Gets Attention From Nigerian Star Timaya On Instagram! 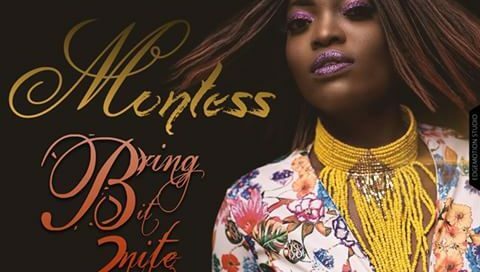 Is Cameroon’s Queen Kong Montess Here To Stay? Fans Question! Montess Takes It Bilingual As She’s Set To Drop Two Singles Prends Mon Cœur & Bring It 2nite !